The Federal Inland Revenue Service received a total of N300.4bn within a three-year period covering 2016 to 2018. The figure was obtained by our correspondent from the FIRS on Monday in Abuja. The law setting up the FIRS allows the agency to deduct four per cent as the cost of revenue collection from non-oil taxes before remitting same into the federation account. The FIRS is one of the agencies of the government that generates revenue for sharing by the three tiers of government. Others are the Nigeria Customs Service and the Nigerian National Petroleum Corporation. A breakdown of the N300.4bn cost of revenue collection by the FIRS showed that N85.99bn was received in 2016. This is about 2.6 per cent of the total actual taxes of N3.30tn collected in 2016. For 2017, the service received N100.3bn as the cost of revenue collection out of the N4.02tn generated by the FIRS. In the 2018 fiscal year, the service got N114.1bn as the cost of revenue collection out of the N5.32tn actual revenue it generated for that year. The Executive Chairman, FIRS, Mr Babatunde Fowler, had said that the service was intensifying its tax compliance strategies through collaboration with public and private sector organisations to improve revenue. He said as a result of the dwindling oil revenue, the FIRS was working hard in ensuring that taxes were collected and remitted for the benefits of the nation and all the three tiers of government by targeting non-oil revenue. 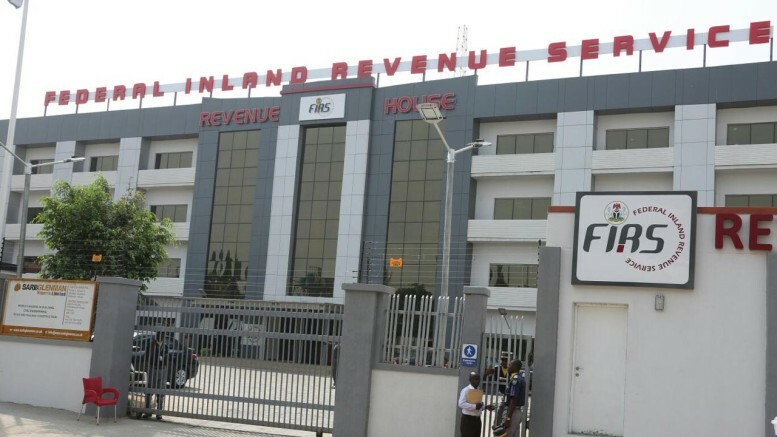 In carrying out its mandate within a dynamic economic environment, the FIRS boss said the service had adopted initiatives to ensure a robust tax administration that was beneficial for all stakeholders. 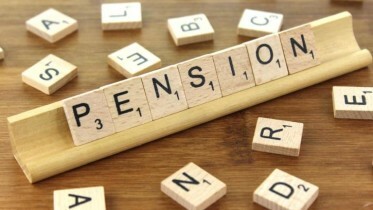 Apart from the conventional strategy to boost the level of tax compliance, Fowler said that the FIRS was implementing a special programme to drive compliance. The special programme, he stated, was targeted at recovering established tax liabilities for non-compliant companies that were currently being assessed for tax under the Company Income Tax Act. Be the first to comment on "FIRS’s Cost of Revenue Collection Hit N300bn in 2018"